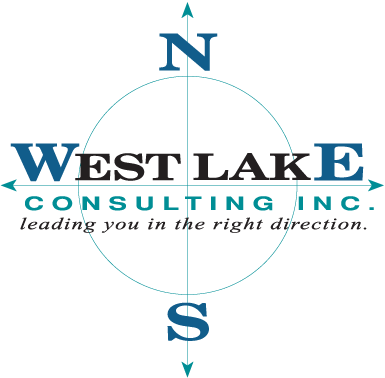 West Lake Consulting has been a JD Edwards Implementation Support Partner since 1996. With the purchase of JD Edwards by PeopleSoft in 2003 and then the subsequent purchase by Oracle in 2005, West Lake Consulting has continued to evolve with the ERP supplier. We have developed far reaching relationships with the JD Edwards product managers and are able to leverage those relationships to assist our customers in directing the product to their benefit and utilizing their knowledge to enhance complex implementations. We bring a wealth of experience in implementing, upgrading, enhancing and positioning companies to leverage the full capabilities of the solutions on a multitude of platform/database configuration. Our concentration in specific industries accentuates our power of consulting not just as software experts but also as proven implementers that understand and assimilate the industry specific requirements. We pride ourselves with complete customer satisfaction through relationship building. Additionally, we collaborate through cohesive alliances to provide the best solution with the most talented resource pool for every facet of your particular needs.